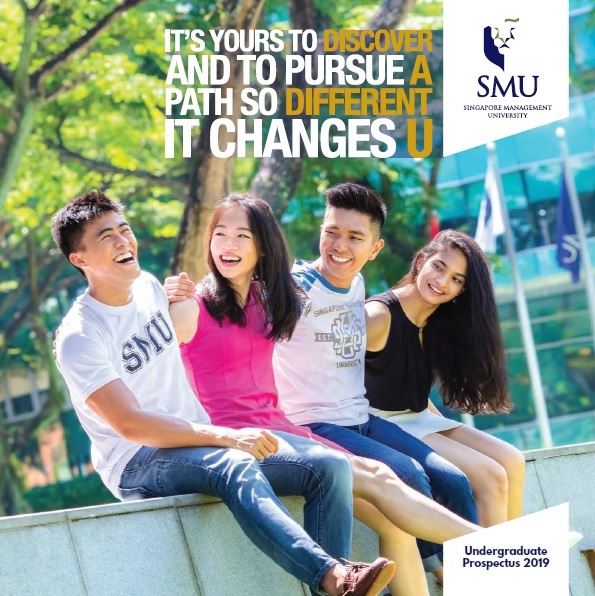 As one of the most sought-after undergraduate courses in Singapore, our programme is anchored in market-relevant subjects to sharpen your acumen as a leader to transform businesses. Gain global exposure through exchange programmes, internships, volunteer opportunities and more. Experience a transformative, broad-based curriculum and interactive pedagogy. Earn an internationally recognised AACSB & EQUIS-accredited degree. Enjoy attractive and competitive career prospects spanning multiple industries. The Lee Kong Chian School of Business (LKCSB) is one of the youngest universities worldwide to be awarded, and the first in Singapore to achieve 'triple crown' accreditation - AACSB, AMBA and EQUIS accreditations for business education excellence. In separate rankings by the Financial Times (FT), our Executive MBA (EMBA) programme was placed 22nd globally and 5th in Alumni Salary (2018 FT EMBA Ranking), while our Masters of Science in Wealth Management programme (MWM) was ranked 1st in Asia and 3rd globally. LKCSB was ranked 3rd in Asia and 35th worldwide by the University of Texas, Dallas (UTD) business school research ranking. 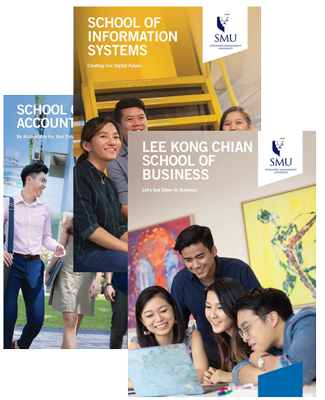 LKCSB constantly refreshes its broad-based curriculum which anchors on nine majors - Finance, Quantitative Finance, Strategic Management, Marketing, Communication Management, Organisational Behaviour and Human Resources, Operations Management, Entrepreneurship, as well as the newly launched second major in Sustainability. The school also offers a new track in Maritime Business and Operations. 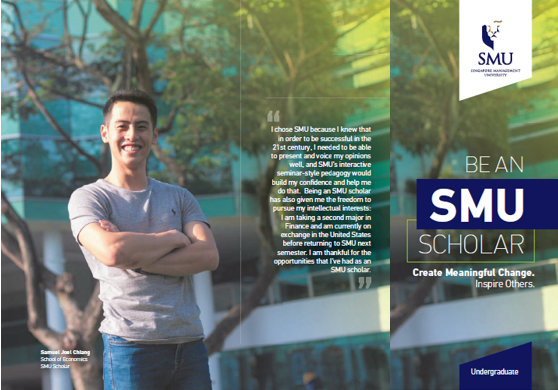 Details on the Bachelor of Business Management programme can be found here. With classroom learning that is interactive and project-based, and strong industry connections that provide students with opportunities to learn about real world business issues, we provide an undergraduate experience that builds your confidence and helps you stay abreast of what's current in the business world. Additionally, 100% of you have a chance to pursue global exposure through exchange programmes, short-term study programmes, study missions, internship, community service, and business competitions. LKCSB graduates are valued for their well-rounded education, with many enjoying strong starting salaries and career opportunities. Always future-ready, you will be well prepared to make a difference in business and society.